Some of your may have seen from the ball my alternate book cover for Obernewtyn featuring Maruman, I thought I'd post it here if anyone was interested in seeing in in daylight! 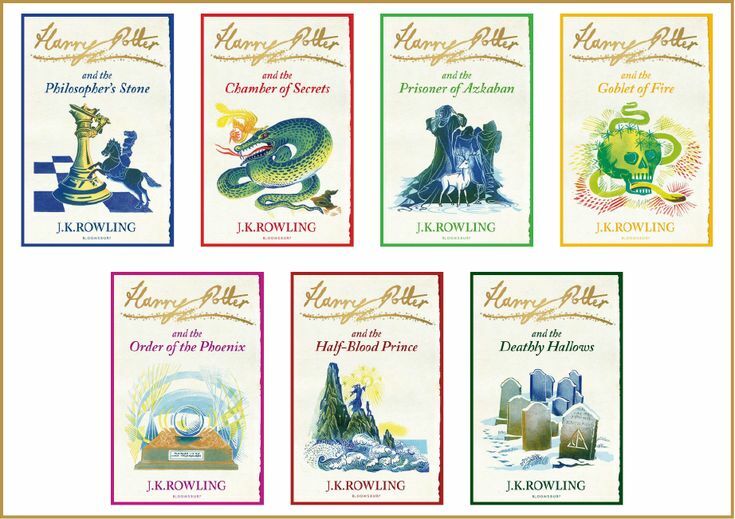 This idea started based on the many, MANY cover variations of the harry potter series - some of you may have seen the beautiful watercolour covers for the HP series. I was inspired by those to make something for Obernewtyn, With each book featuring a different animal who was key to the story - Book 1 Maruman, 2 Atthis, 3 Galtha, 4 Dragon, 5 Rushton(bear), 6 wolves, 7 Sentinal (circuit/wires) unfortunately I can't do watercolours very well, so I went for a different direction.